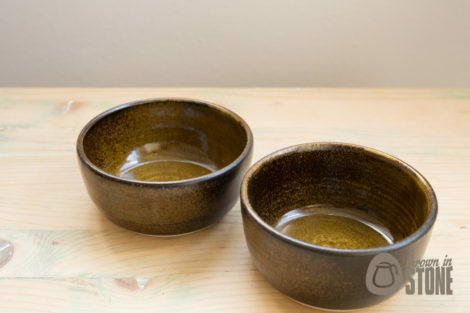 This pair of ramekins were hand thrown on the potters wheel using white stoneware clay and finished in a satin speckled brown glaze which has a rustic wood effect. 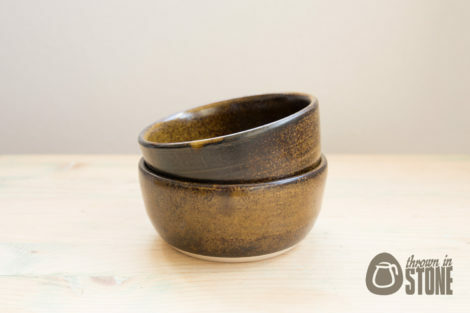 These would make a fantastic addition to any party spread as ramekins or olive bowls but can be used for deserts or just decoration. 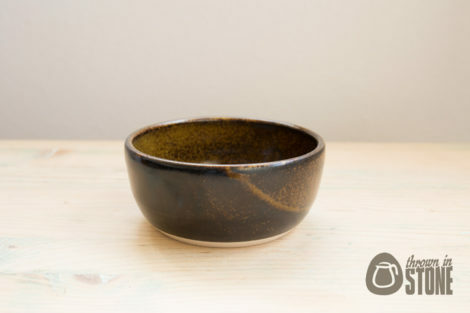 As these dishes are hand made they may differ slightly in size and shape. Please note that this listing is for a set of two bowls. All of my items will be well packaged prior to shipping, I’d hate for anything to get damaged in the mail. Happy to combine shipping, post worldwide and all of my items are made and ready for immediate dispatch.